tested active substances used in aesthetic medicine. transverse – so called “lion’s wrinkle” and vertical forehead. least 7 days before the botox procedure can be taken place in a safely manner. 3. WHERE TO INJECT BOTOX? considers in the injection technique. 4.ARE THE BOTOX INJECTIONS PAINFUL? The procedure lasts 20-30 minutes. Small doses of products are given locally. 5. WHAT IS THE AGE RESTRICTIONS FOR BOTOX? 6. HOW DOES THE BOTOX WORK? is stopped for the duration of botox. absolute reversibility of the treatment, the cons are the necessity for regular visits to sustain the effect. 7.WHEN SHOULD WE EXPECT THE EFFECTS? 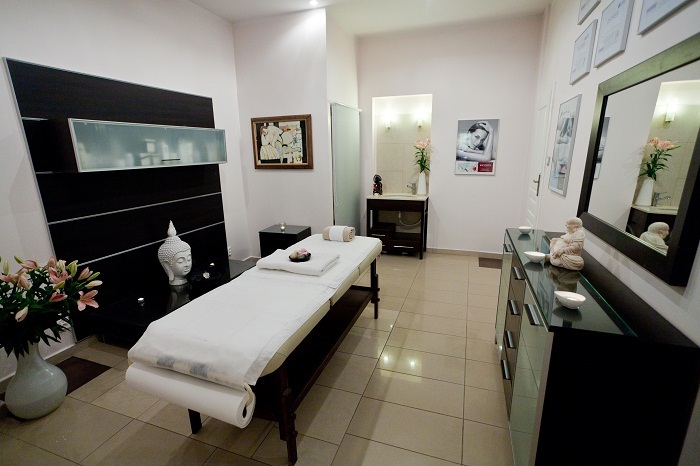 encourage the client to take complementary treatments. style. Patients that are highly physically active will metabolize the formulation faster. Different aesthetic therapies have an impact as well on the speed of toxin excretion. cryogenic chambers, steam baths,solarium and the direct sunlight. injections if your doctor decides it’s needed. always follow the recommendations of a botox therapy specialist. botulinum toxin were hard to verify with clinical tests. bruising, swelling around the area where botox was injected. some cases the treatment can last up to few months. may affect the action of Botulinum toxin type A.